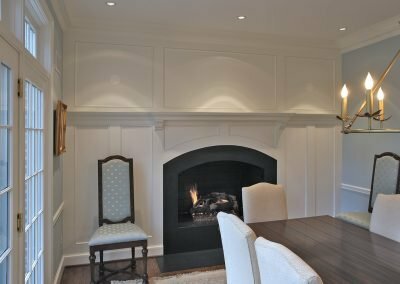 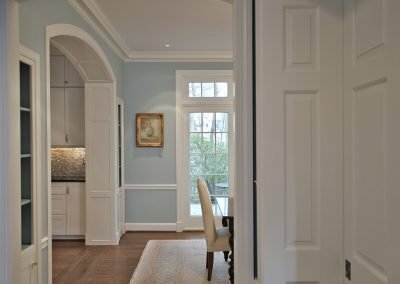 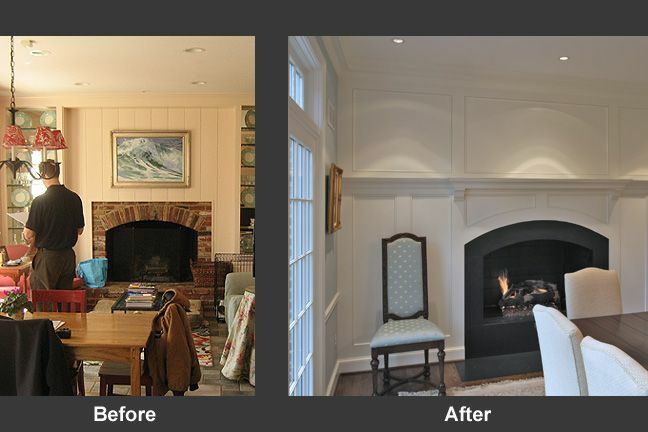 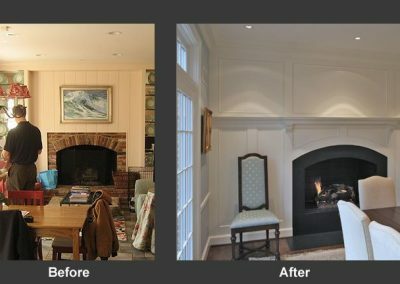 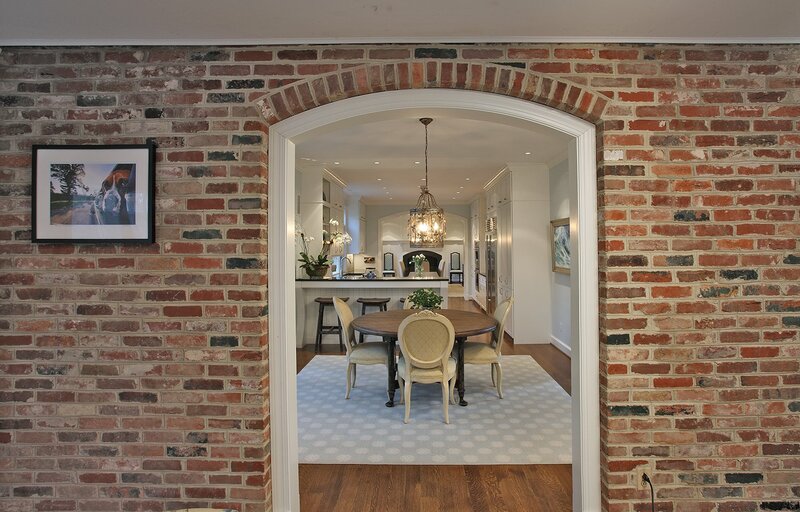 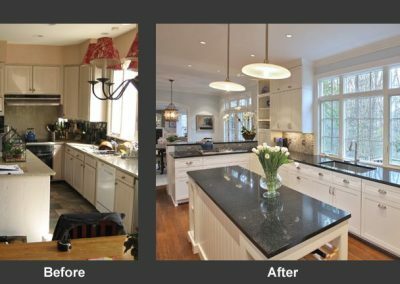 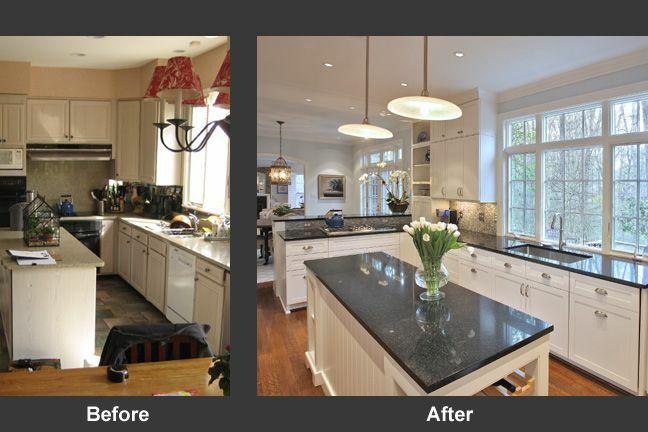 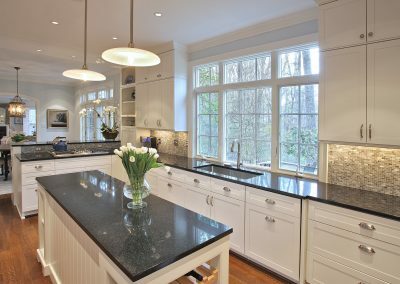 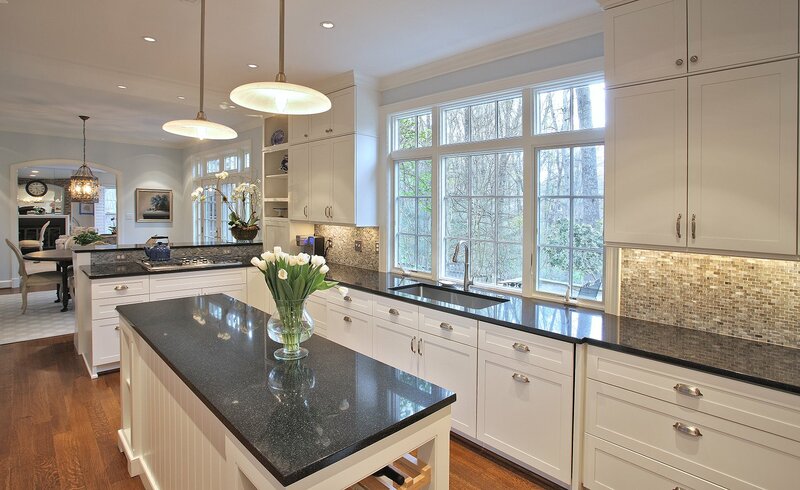 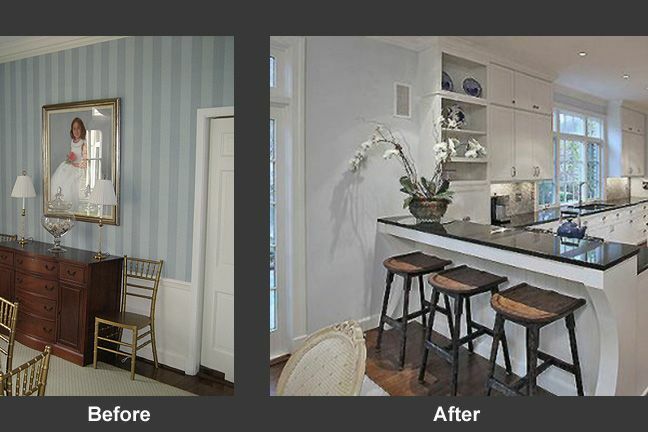 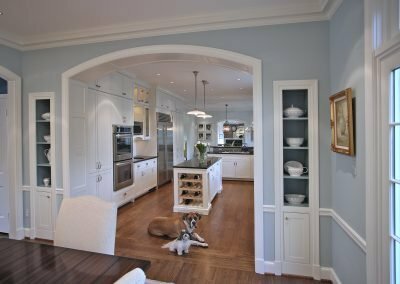 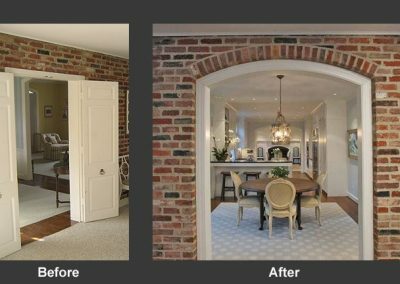 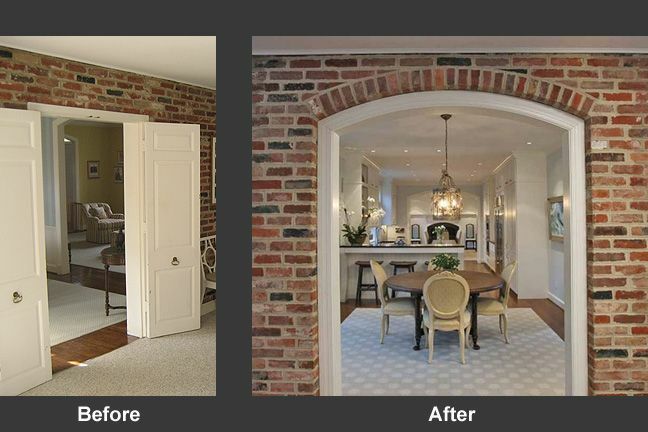 A love for entertaining is the inspiration for this Bethesda, MD renovation. 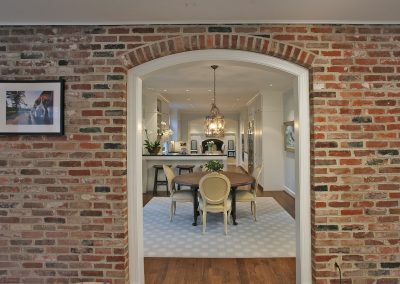 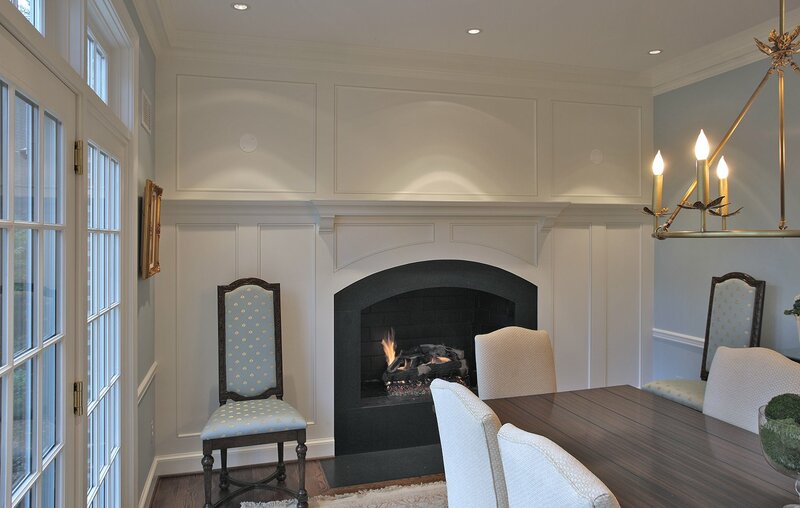 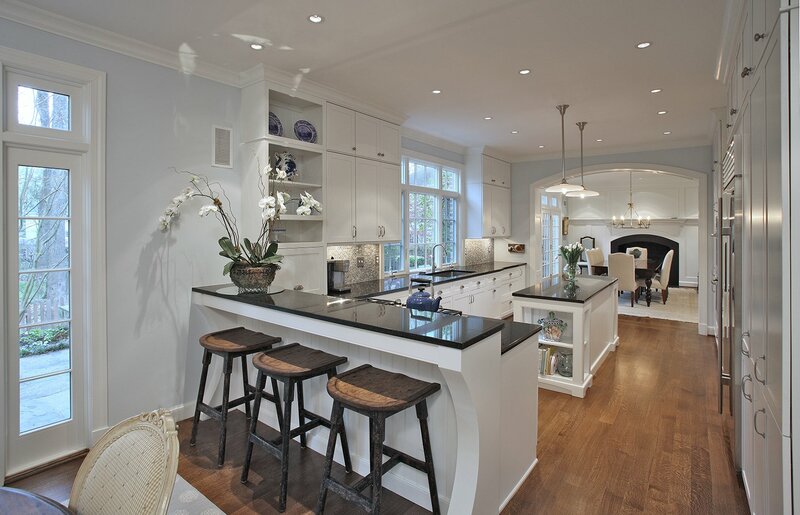 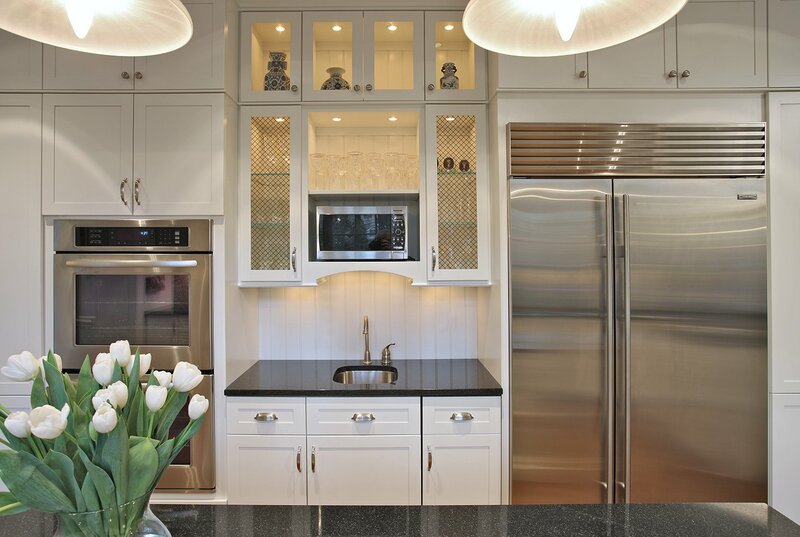 Our client envisioned an open collection of spaces conducive to all types of entertaining. 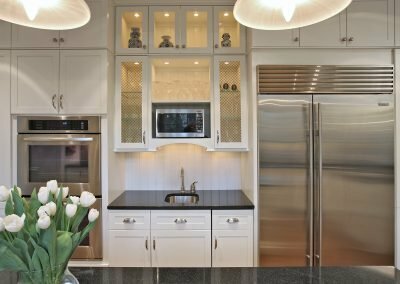 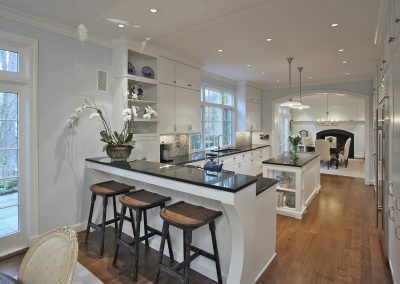 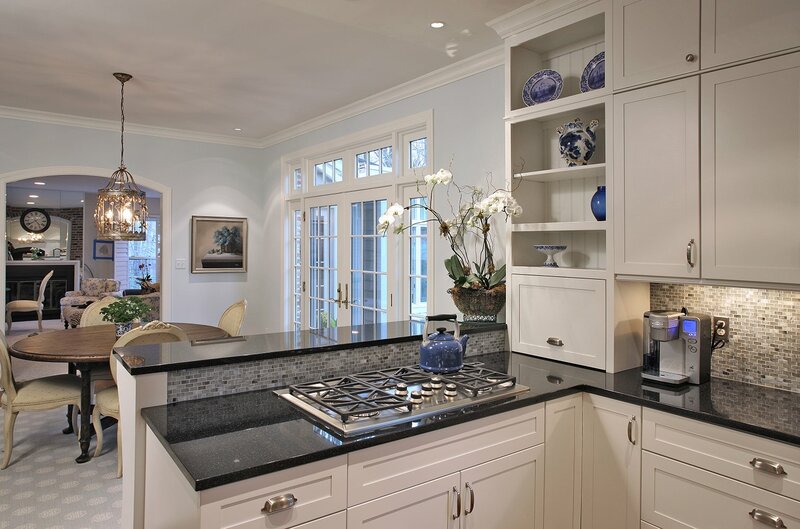 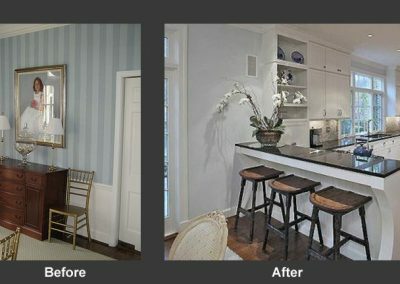 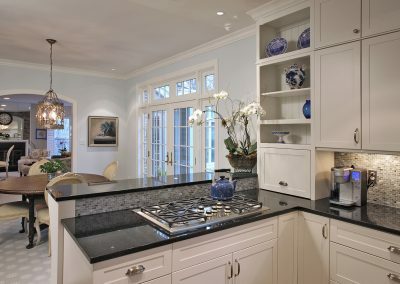 Anchored by a custom kitchen that is both an elegant showpiece and functional transition, the renovation comfortably accommodates gatherings large or small, seamlessly connecting the formal and informal spaces of the home.